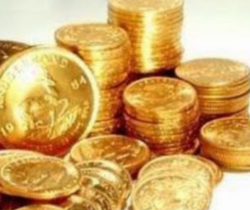 Now you can buy gold coins with engraving . 22k pure gold with BIS Hall Mark certificate. Available at from 4grams and it can be extended as you wish. This could be a best personalized weeding gift, anniversary gift and birthday gift. 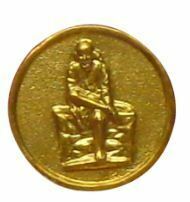 This coin is made from 22k Gold Coin.